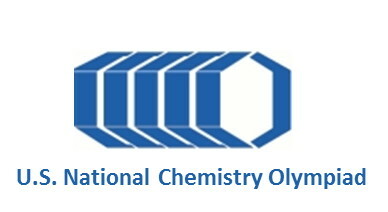 The Sacramento Section of the ACS is proud to organize the 2019 High School Chemistry Olympiad. The Olympiad witll be held at Sacramento City College. Last year’s Olympiad was a big success! For more information, please click here. To register or if you have questions, please contact Mako Masuno. 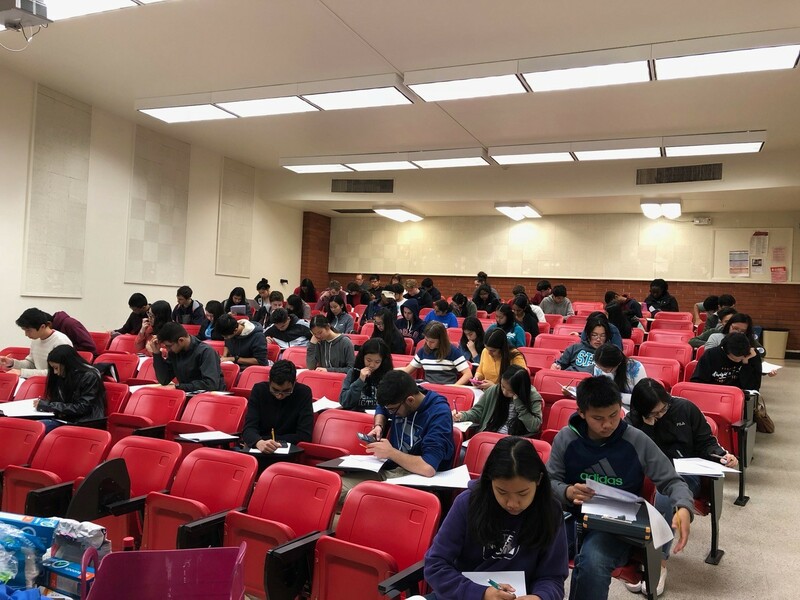 Students taking the local exam for the U.S. National Chemistry Olympiad on March 24th at Sacramento City College. The Sacramento area has over 900 members of the American Chemical Society in all areas of chemistry.